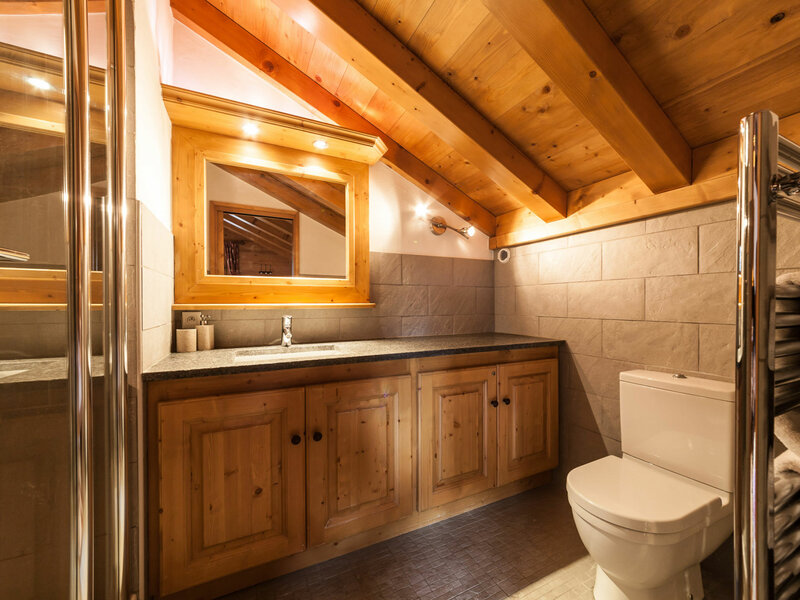 Immerse yourself in the atmosphere of the mountains from this exclusive, private location just outside the centre of town. 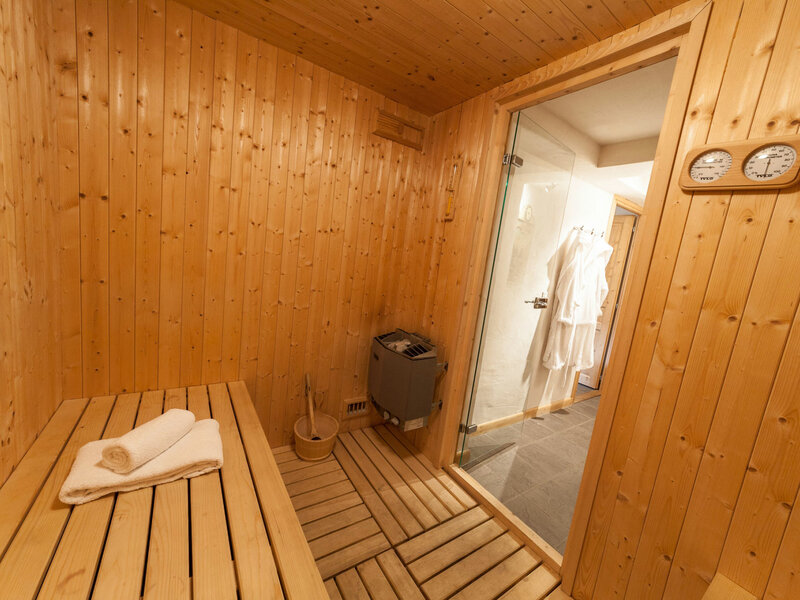 The perfect place to relax at the end of a great day on the slopes. 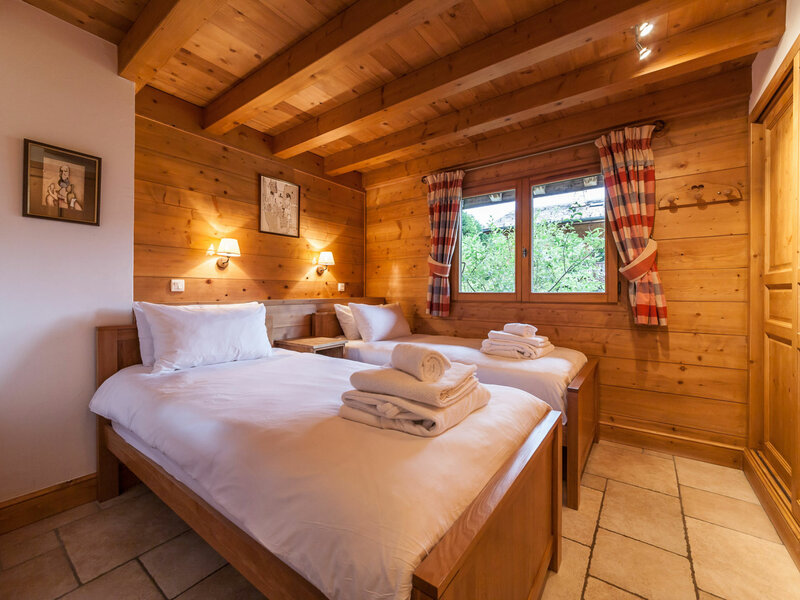 Perfect for two-three families or a large group of friends, Chalet des Amis comfortably sleeps up to twelve guests in three double bedrooms, one twin bedroom and one quad bunk bedroom. 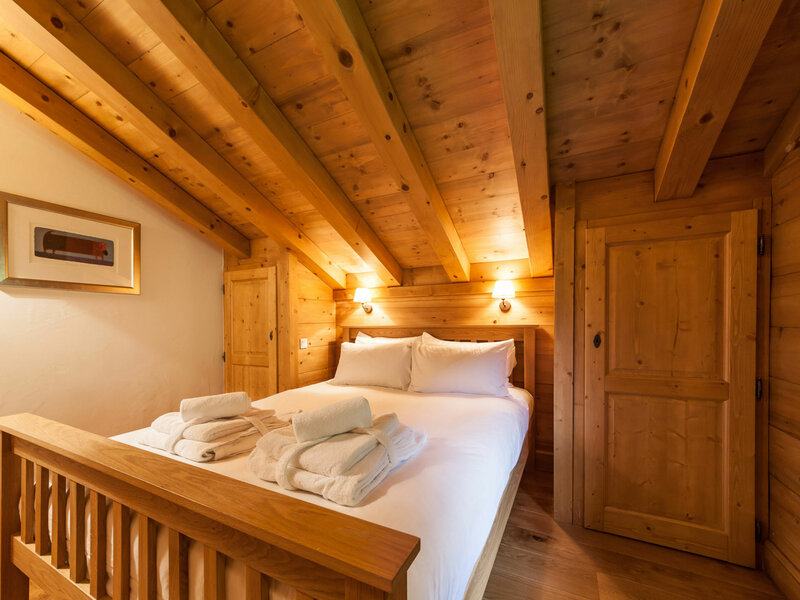 Available on a fully catered basis during winter and a self-catered basis during summer. 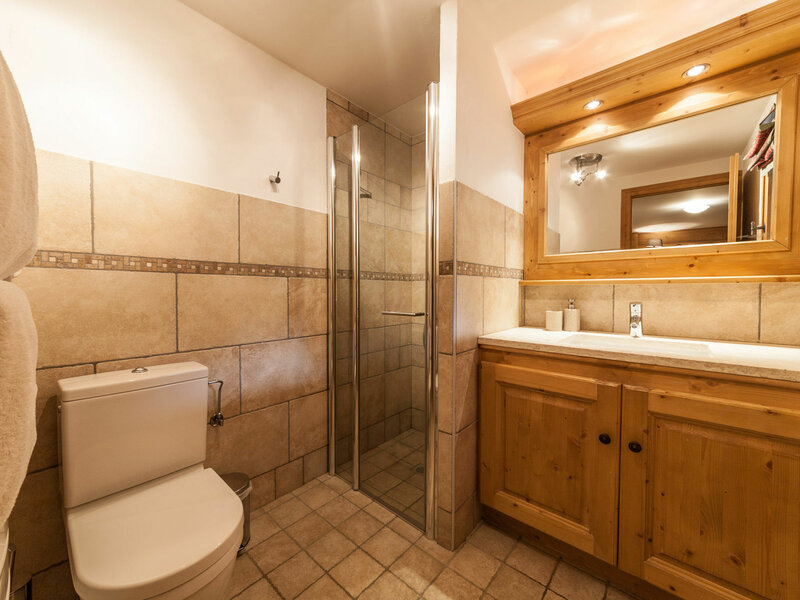 Technically the largest ski area in the world, the Portes du Soleil spans across twelve ski resorts in France and Switzerland, offering exhaustively varied terrain, spectacular scenery and a very reasonably priced lift pass. 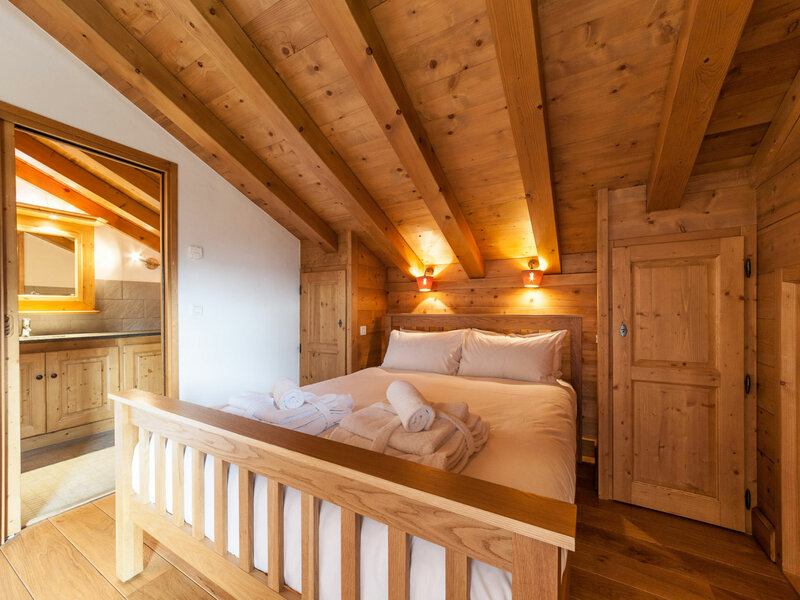 The proximity of Mont Blanc and Lake Geneva gives rise to an exceptional snowfall record, with Avoriaz receiving an average of 8 metres every winter – the third highest in Europe! 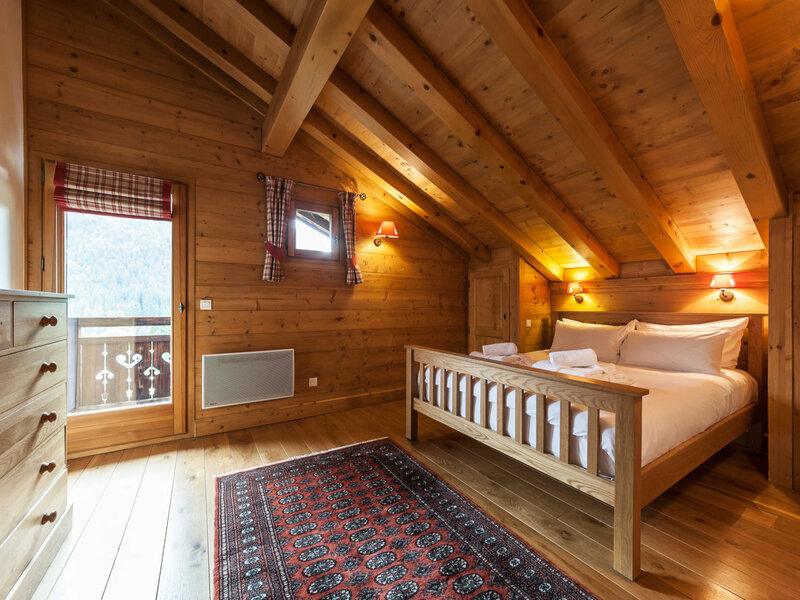 Morzine is a friendly, down-to-earth resort with a great, authentic atmosphere and lots to do. 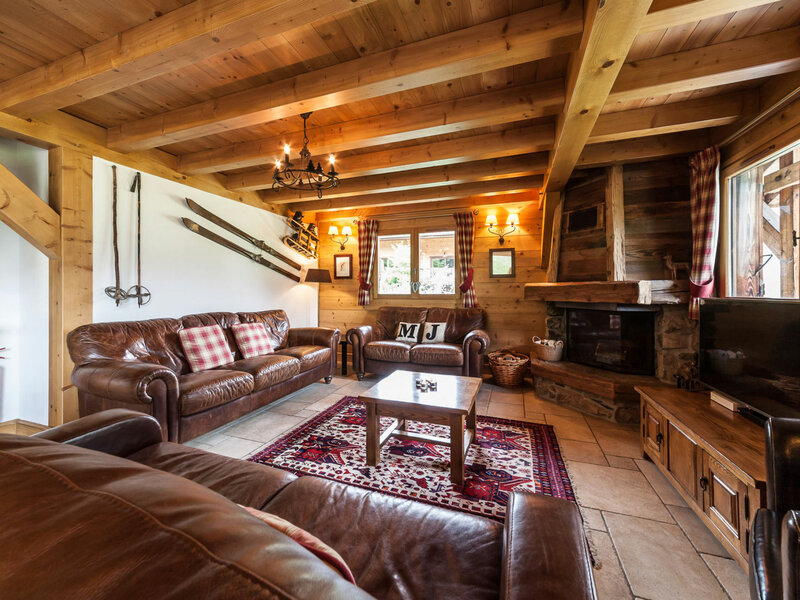 Rated as one of the top five ski resorts in the world, Morzine offers fantastic access to Avoriaz and despite continuing to grow in popularity has retained is traditional character and affordable prices. 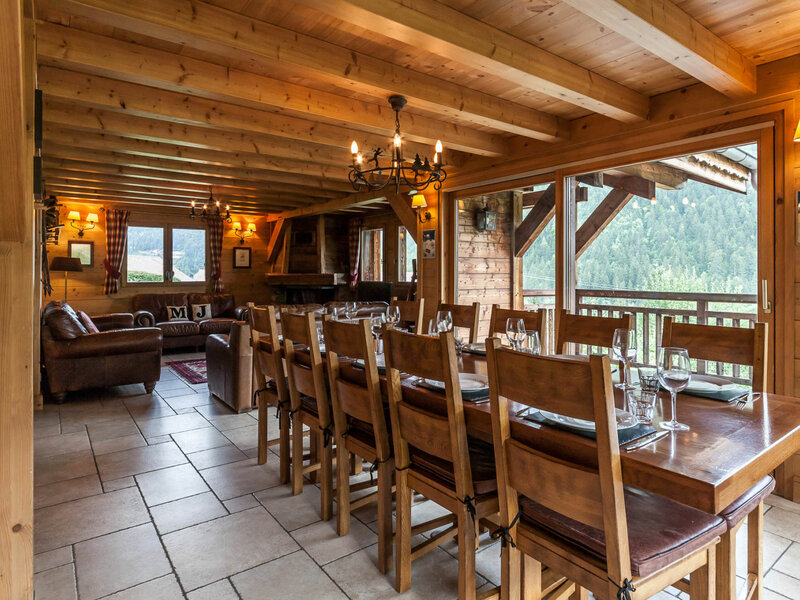 Chalet des Amis is located just 1.5km from the centre of Morzine. 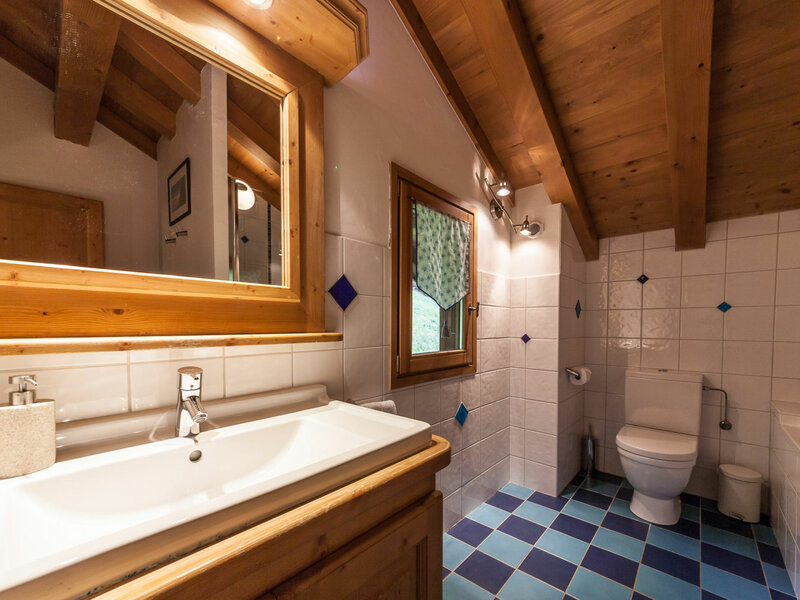 Entrance hall with electric boot heaters; second lounge with tv & xbox; sauna with adjacent shower; exterior hot tub; quad bunk bedroom with en-suite shower room. 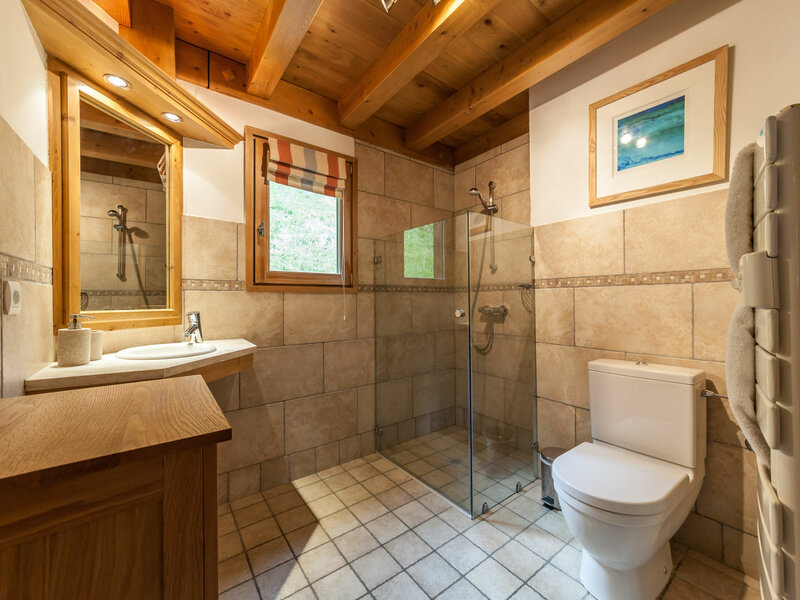 Open plan kitchen, dining and living area with open fireplace; access to the large balcony and outdoor hot tub (via staircase); twin bedroom with private shower room (wheelchair accessible). 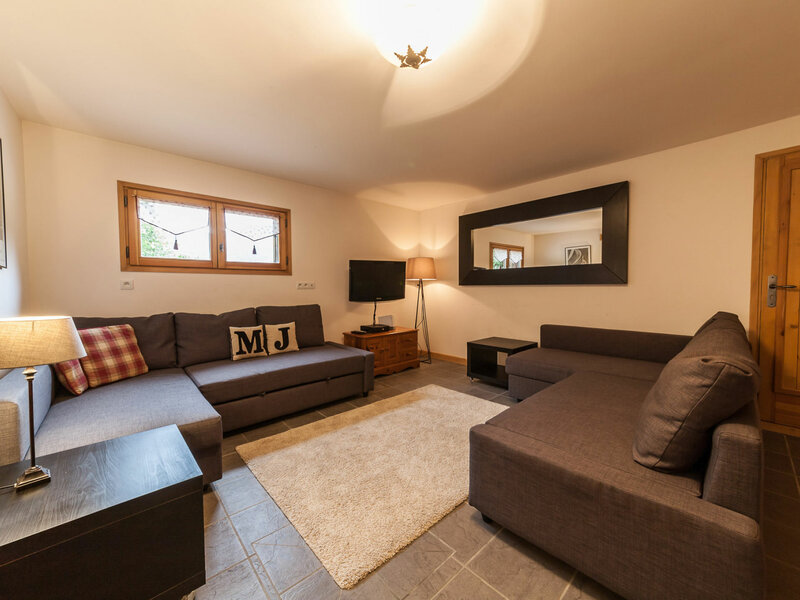 Master double bedroom with extra single bed and en-suite bathroom; second double bedroom with extra single bed; third double bedroom; large shared bathroom (for bedrooms two & three). * Travel cots, high chairs and stair-gates, if required. 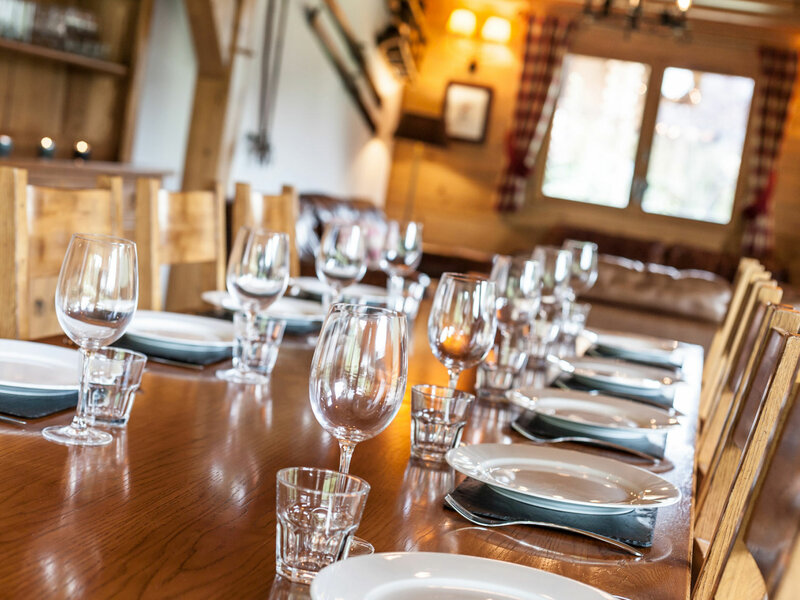 * Restaurant reservations and organisation of extra activities/services. * Bacon and eggs anyway available every morning. * Two course suppers for children on six evenings. * Batch roasted coffee and Nespresso capsules. 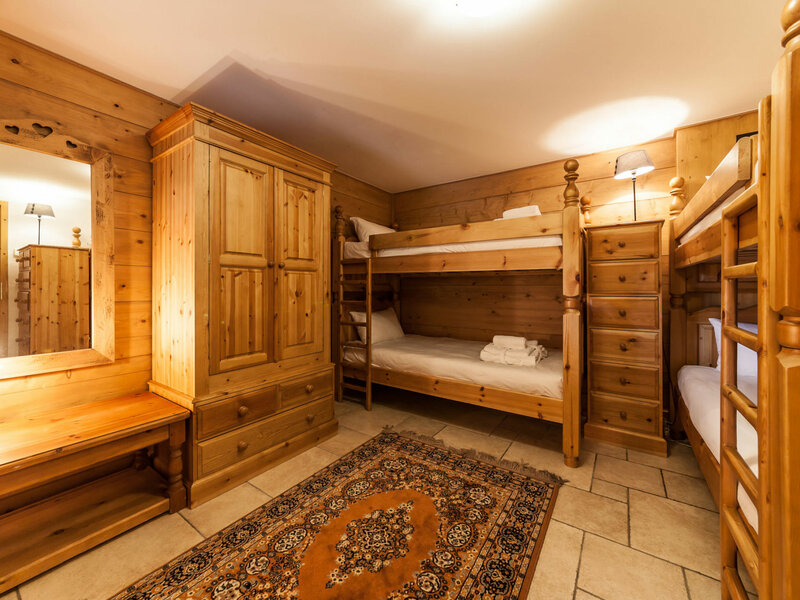 Please note that your chalet team will have one well-deserved day off during the week. 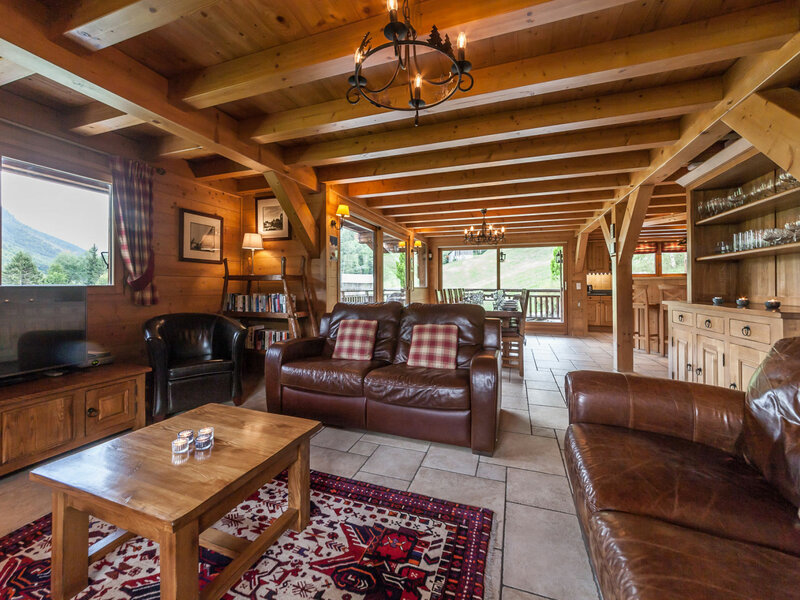 On this day (usually a Thursday) you will be able to help yourselves to a continental breakfast which will then be cleared away by the chalet assistant. 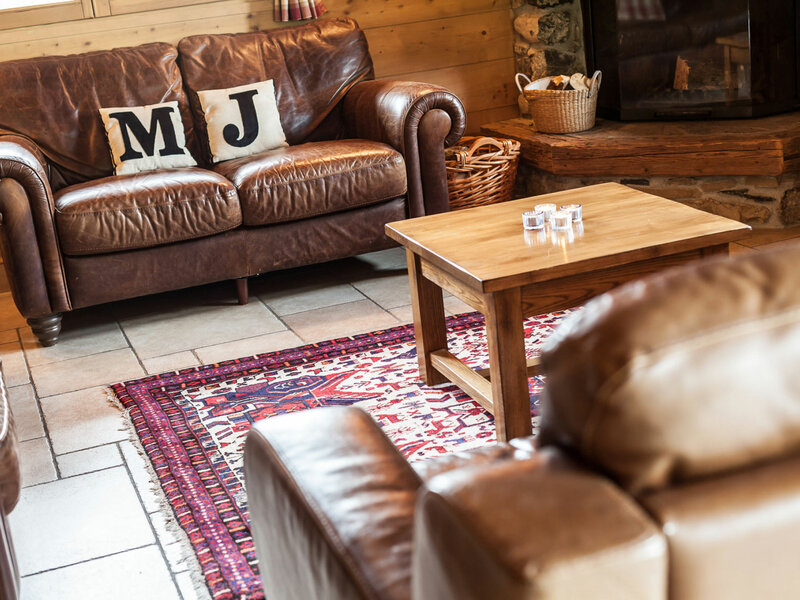 The housekeeping service will operate as usual and afternoon tea will be laid out for your arrival back at the chalet after skiing.